Searching for the a good Snickerdoodle Pot Cookie recipe or the best Snickerdoodle cookie recipe of all time, because we have them all right here! The reason why we think ours are the best is that we have done the research and found out some really interesting things about these tasty guys which dates back hundreds if not thousands of years. The word Snickerdoodle actually comes from the German word of “Schneckennudel” meaning “snail noodle” and in Germany if there is one thing that they know something about it’s sweets! The crafy Germans have been making them for hundreds, if not thousands, of years. With such a versatile recipe, you can enjoy them at any time day or night for your tasty medicine. 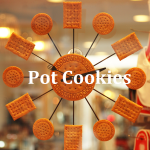 Also check out our super Pot Cookie Tip* at the bottom for even easier snickerdoodles at any time! This recipe is for the dried, ground up pot. 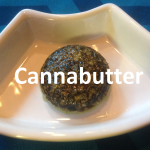 Look here for the Easy Snickerdoodle Pot Recipe with cannabutter. 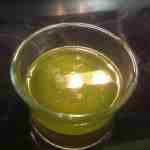 Easy Snickerdoodle Pot Recipe with cannabutter.